Smartphone security is a growing concern. 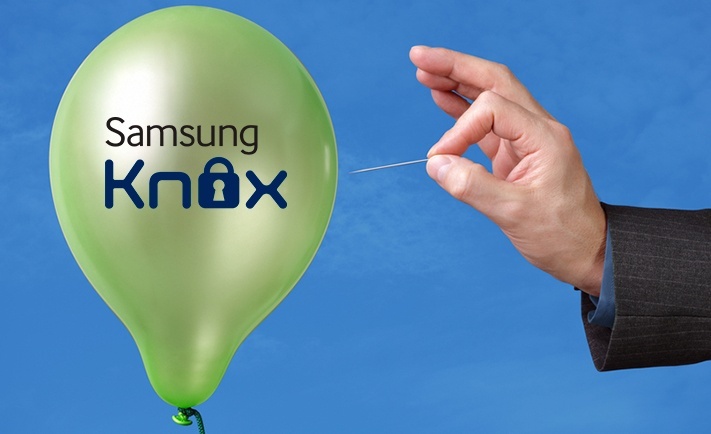 And the biggest smartphone maker by global market share, Samsung, has rightfully moved in to address the issue by offering is own security solution – Samsung Knox. It, however, is rather an illustration as to why you should look for real security elsewhere. 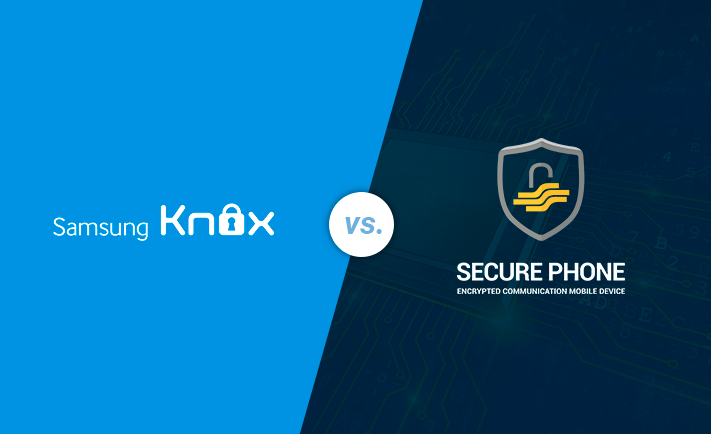 If your communication is sensitive or you have access to confidential data from your phone, you may think that your phone is your weakness. 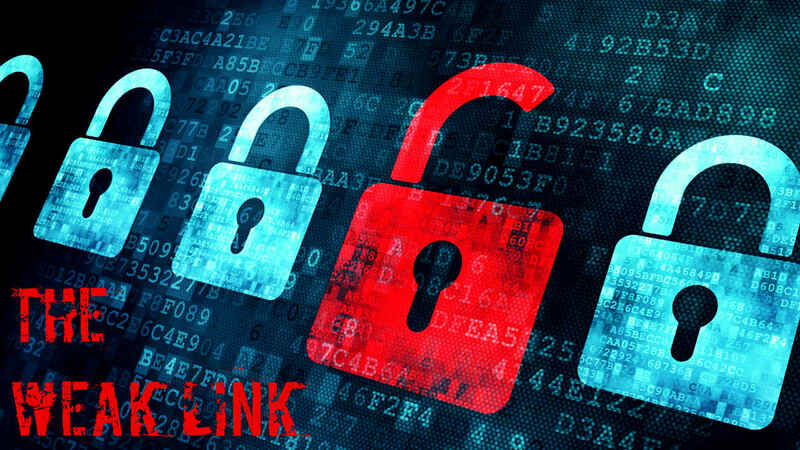 And you'll be right because mobile devices are the weakest link in security according to the latest Tech Pro Research survey of chief information officers, technology executives, and IT employees. But what if I told you it's mostly because of you?